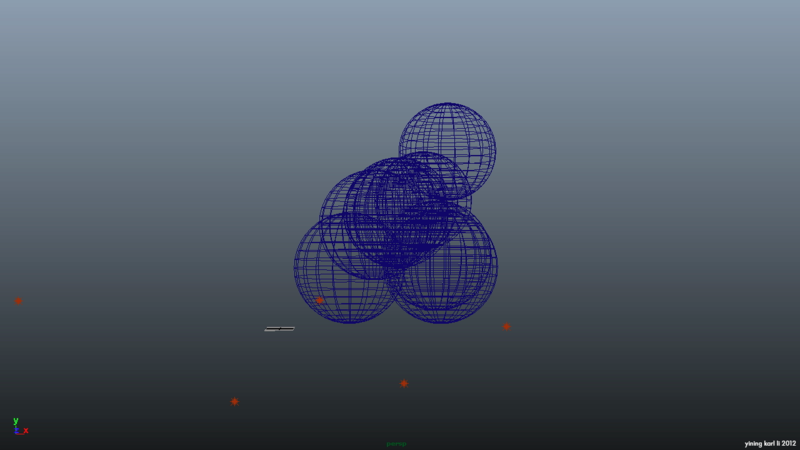 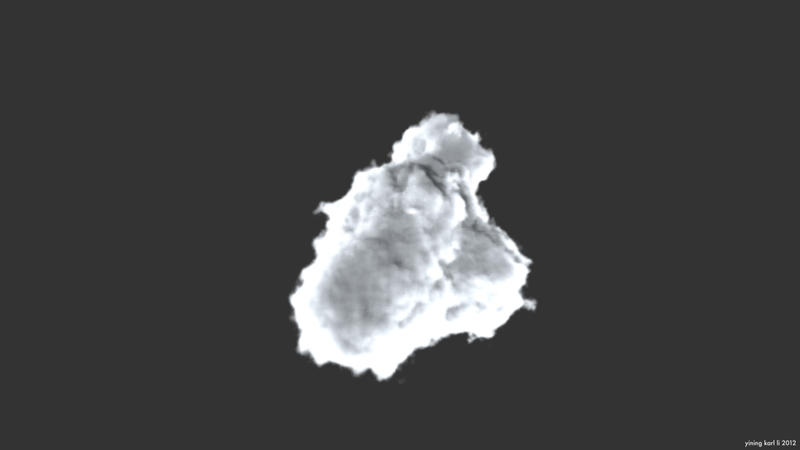 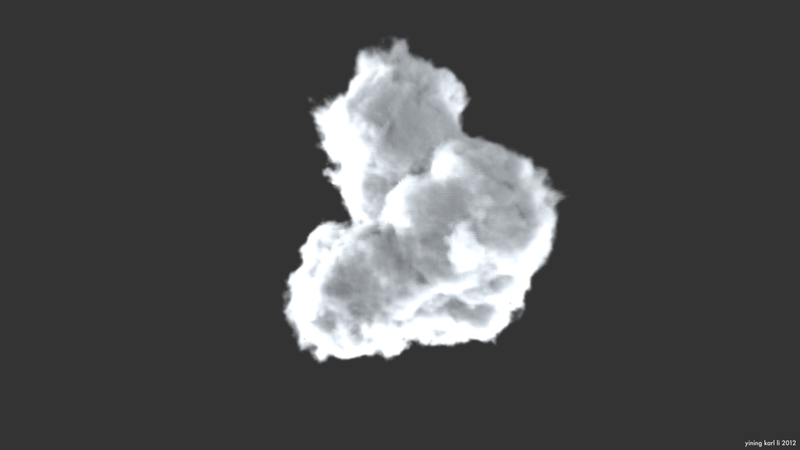 So that’s that for the volume renderer for now! 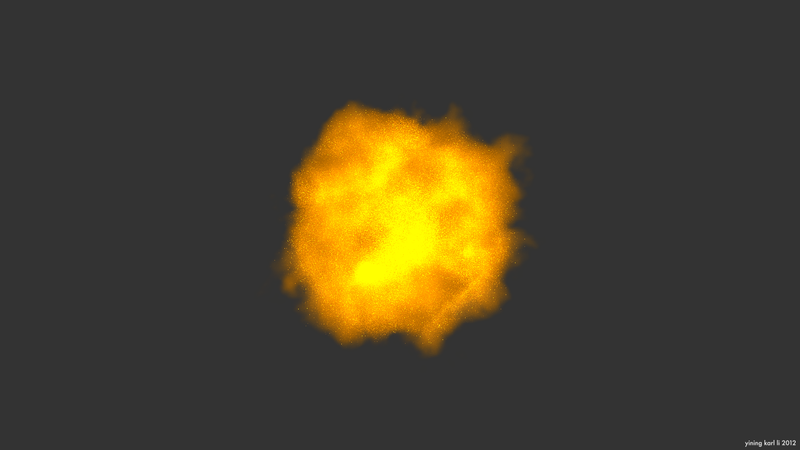 I think this might be the end of the line for this particular incarnation of the volume renderer (it remains the only piece of tech I’m keeping around that is more or less unmodified from its original CIS460/560 state). 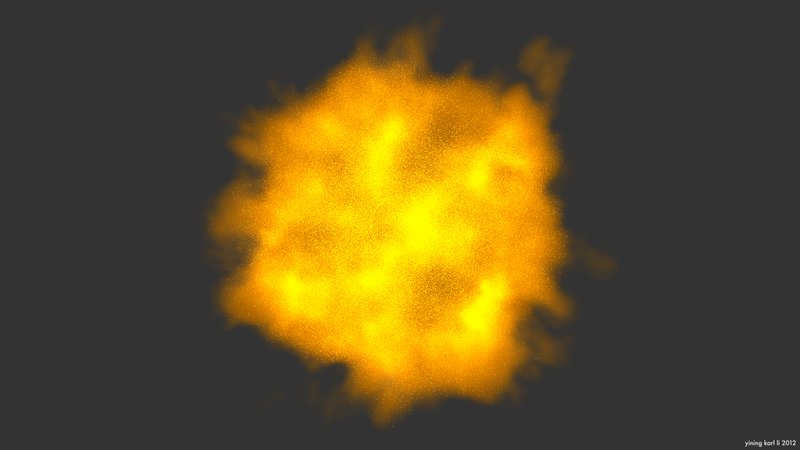 I think the next time I revisit the volume renderer, I’m either going to port it entirely to CUDA, as my good friend Adam Mally did with his, or I’m going to integrate it into my renderer project, Peter Kutz style.